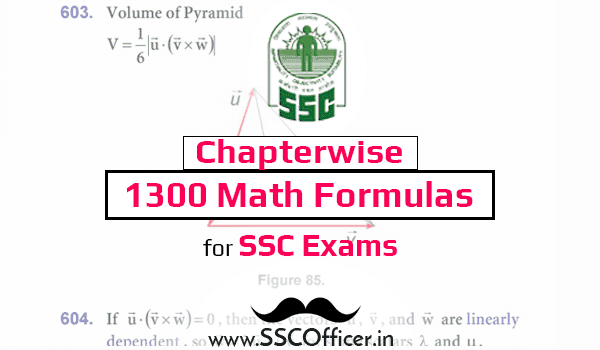 GK section question selected by ssc is becomes quite tricky and tough these days with more preference to the general science questions due to their tricky points. 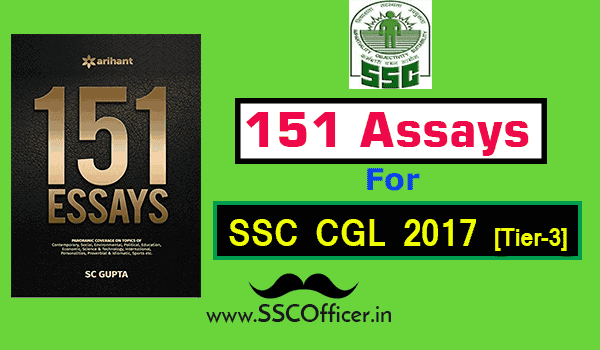 General Science covers 35% questions of over all GK section in SSC CGL and with this anyone can imagine to importance of preparing the science topics as per the syllabus of ssc exams. It's always been difficult of hindi students to answer the science related questions in the exams like ssc, ibps and rrb. 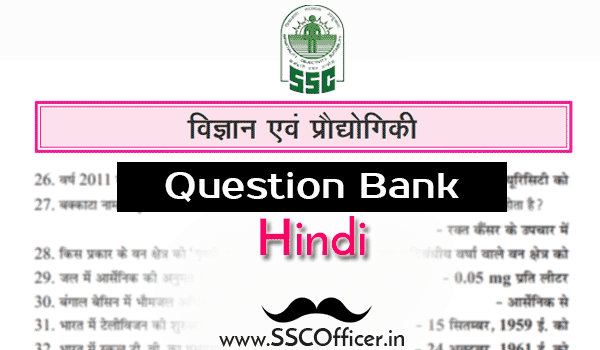 So, to make them more in front row of ssc officers, here we brought to you the top 100 collection of Hindi questions of general science.